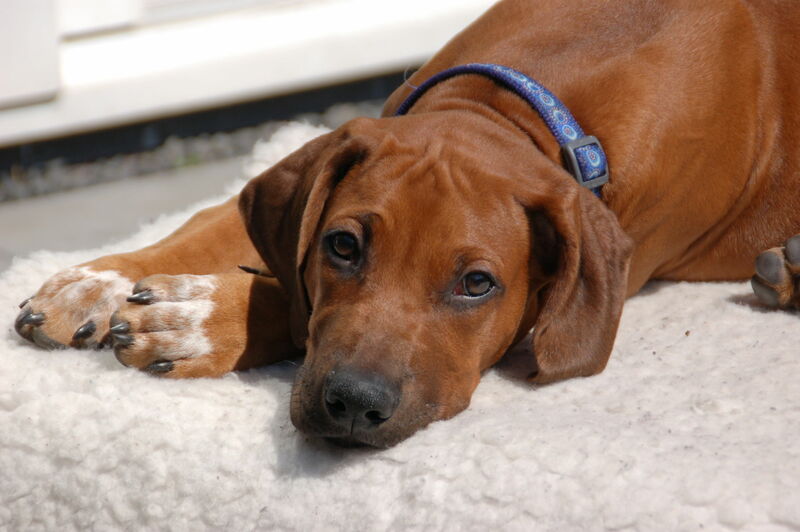 When Cuba was four months he came to us all the way from Russia. 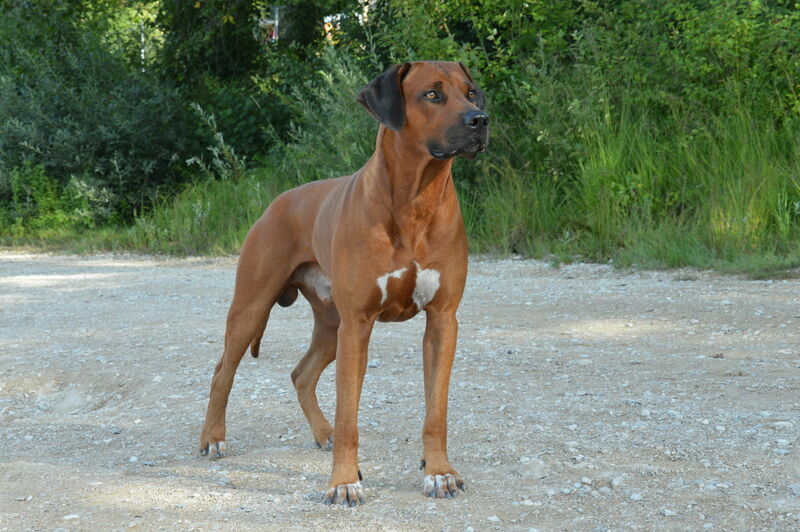 From the moment i saw him on a photo i was in love with him. 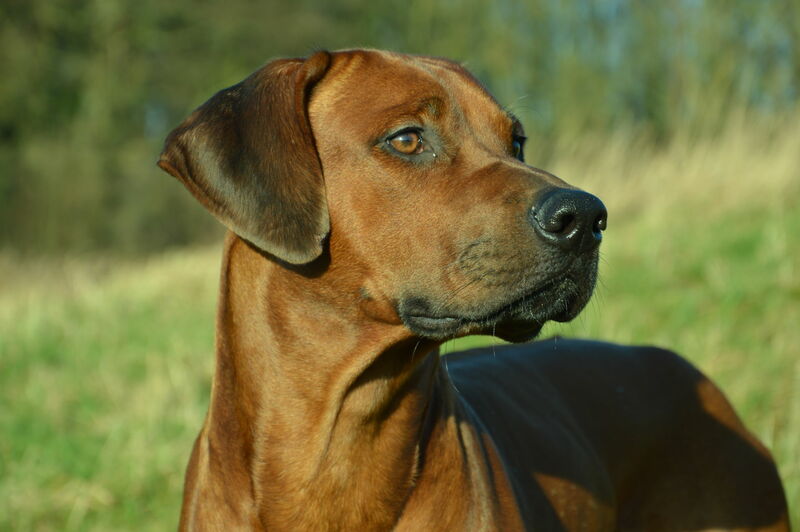 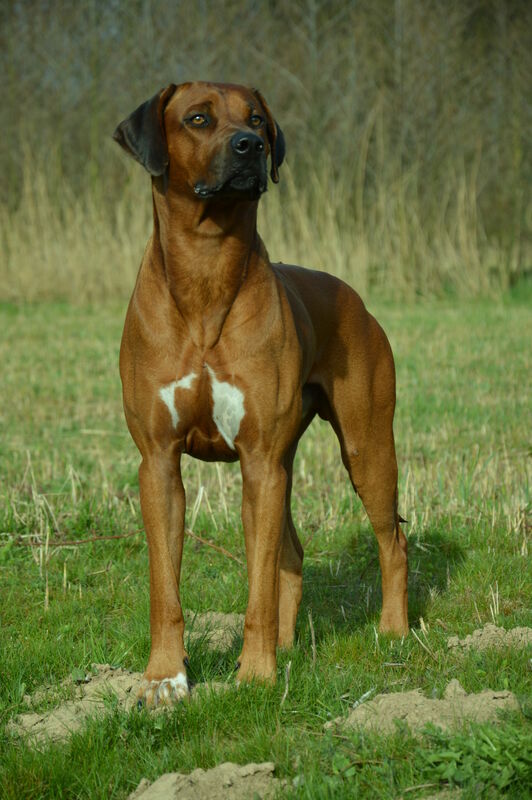 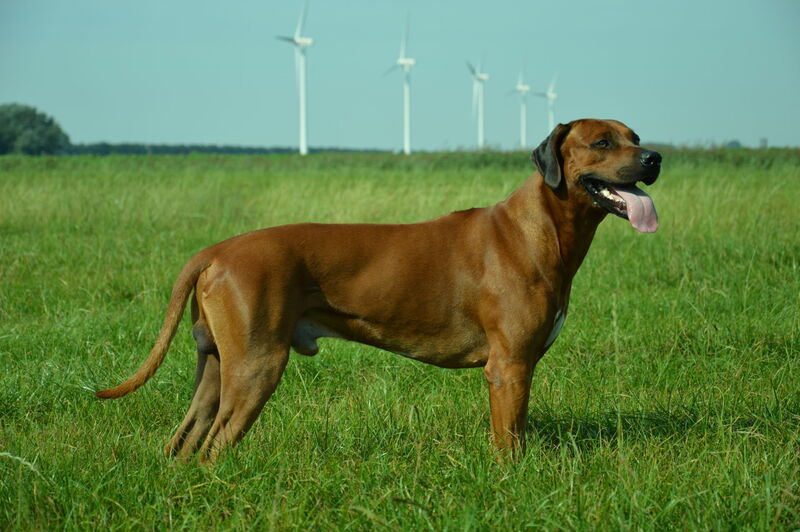 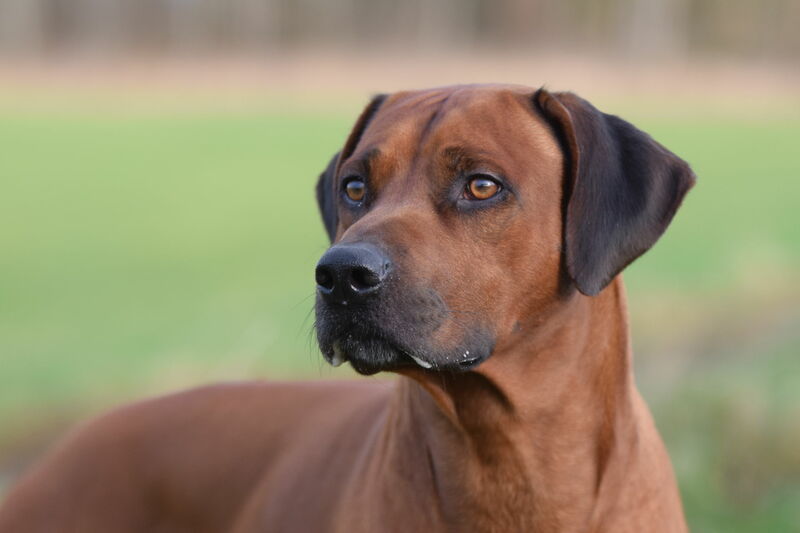 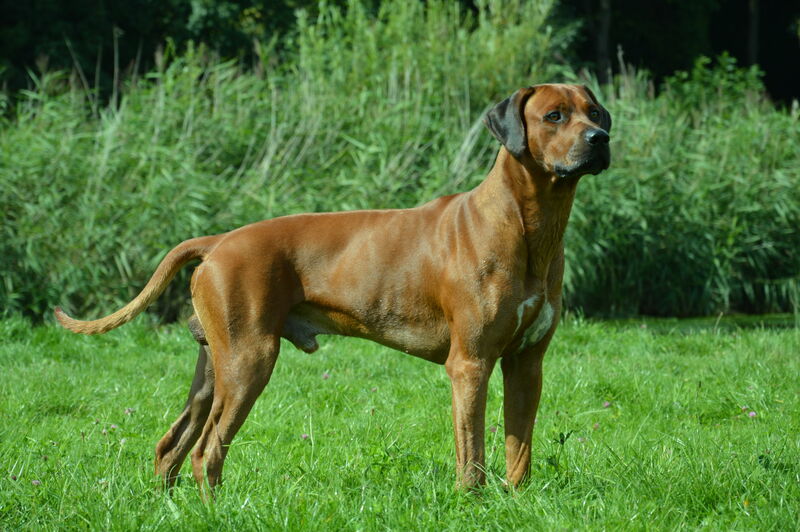 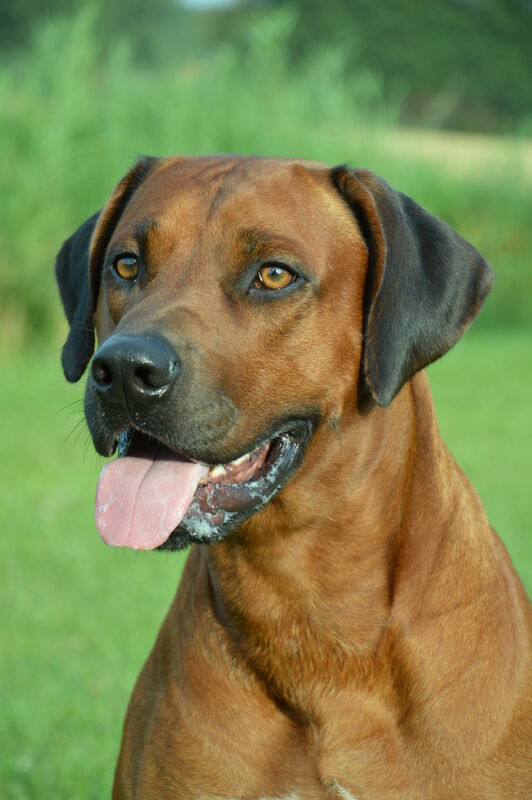 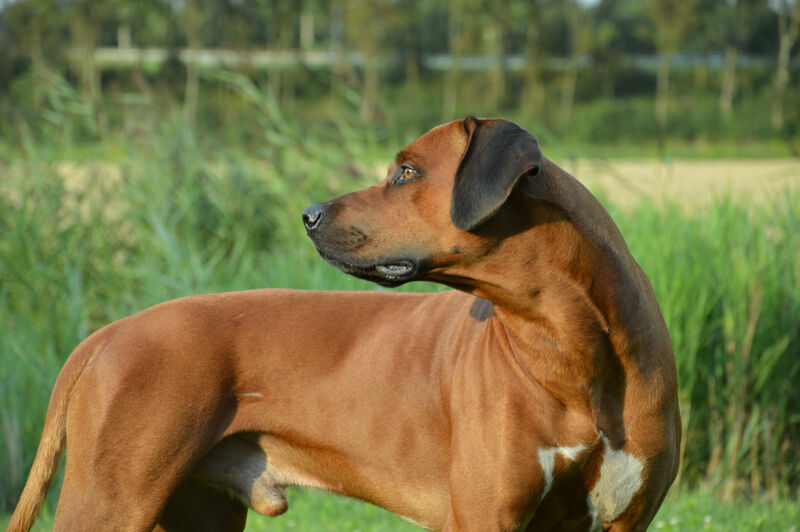 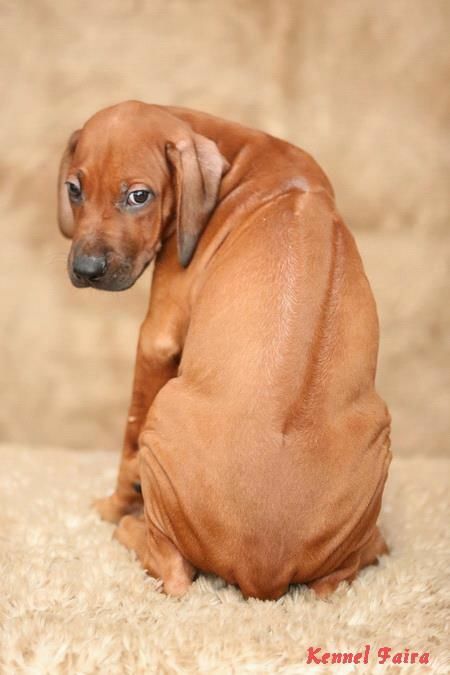 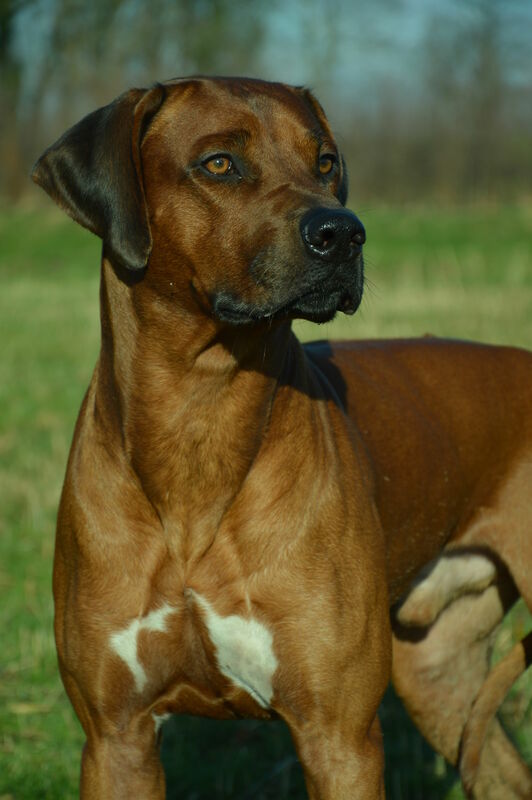 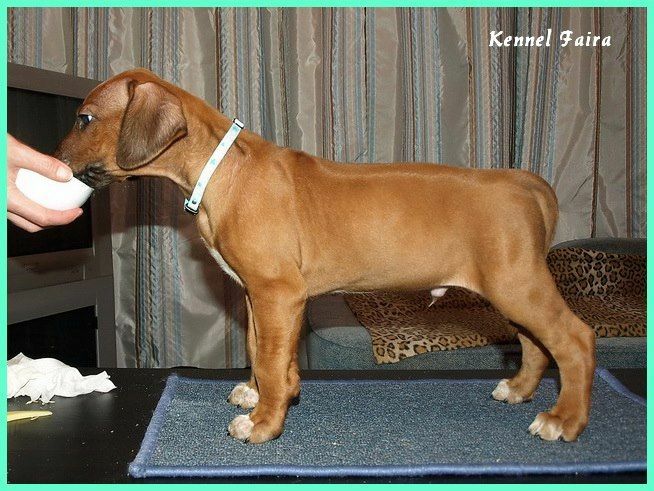 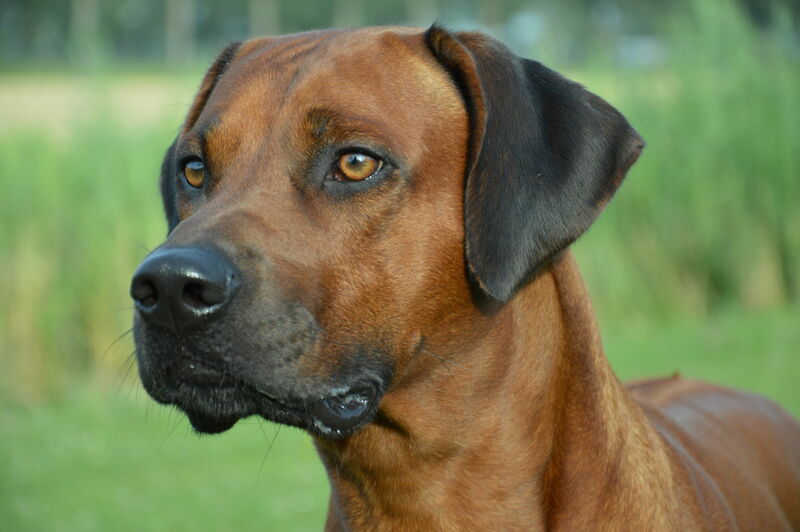 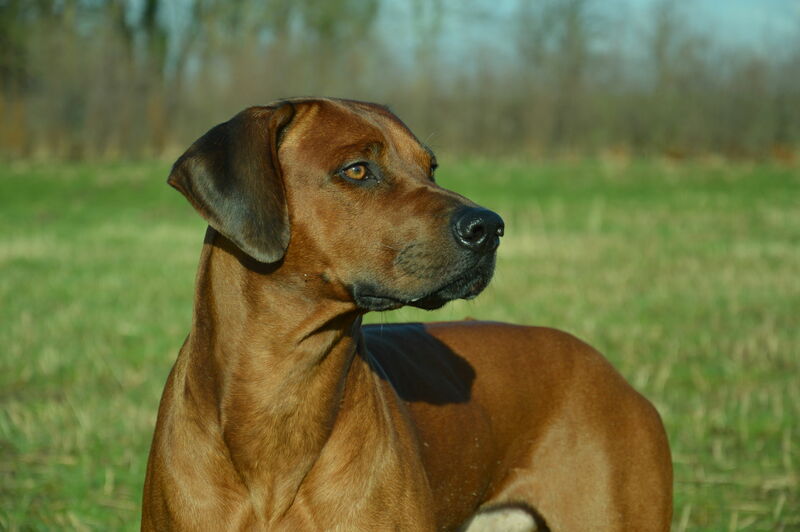 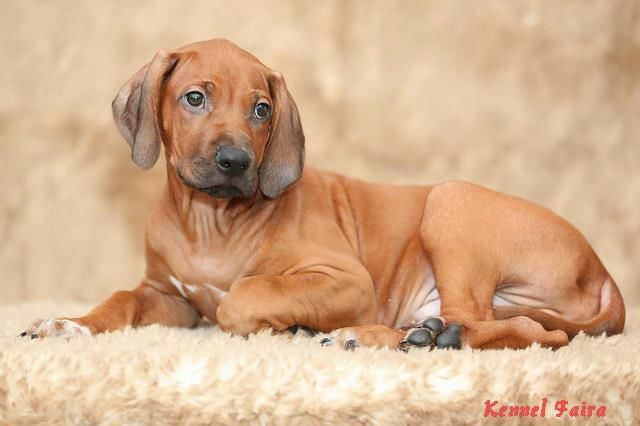 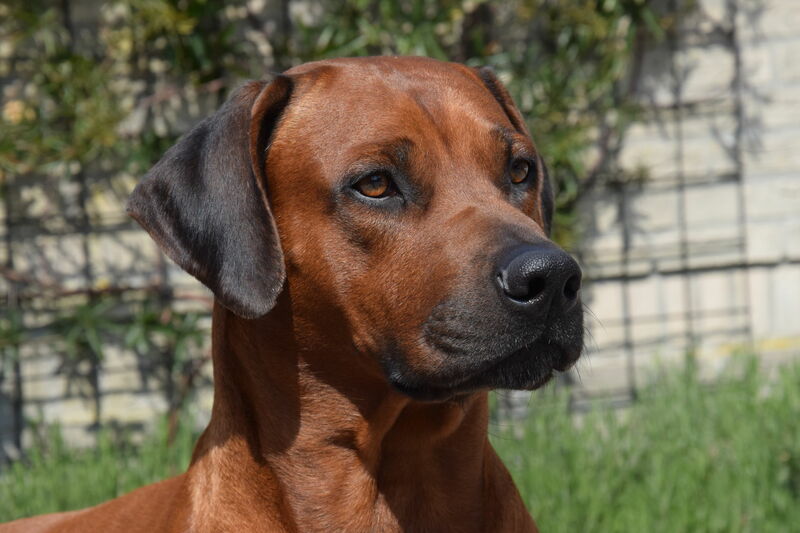 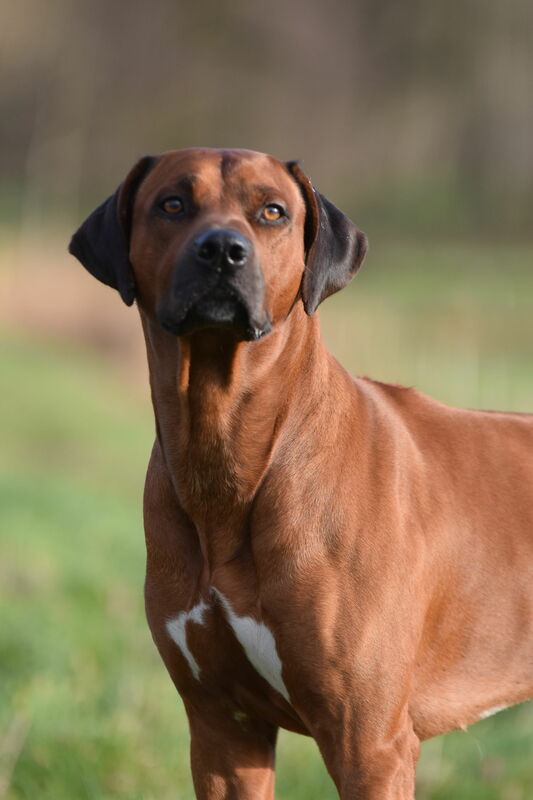 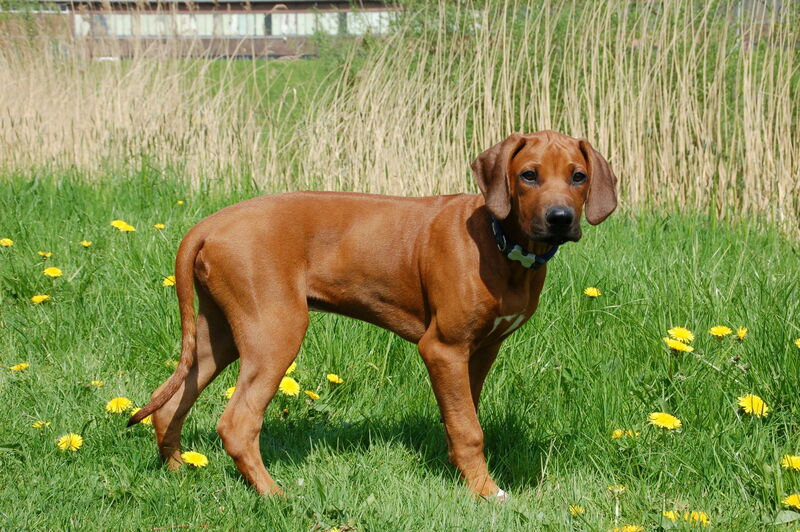 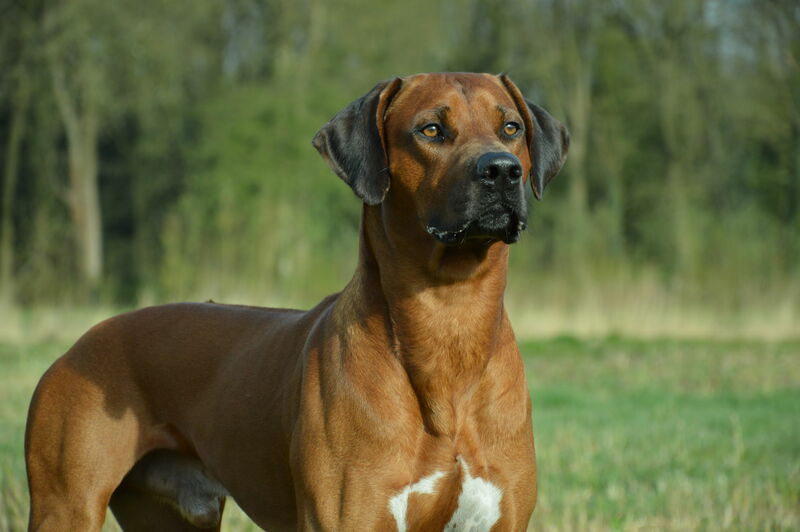 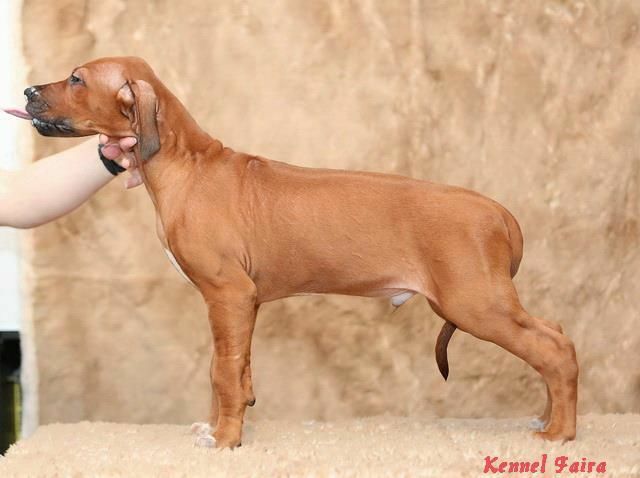 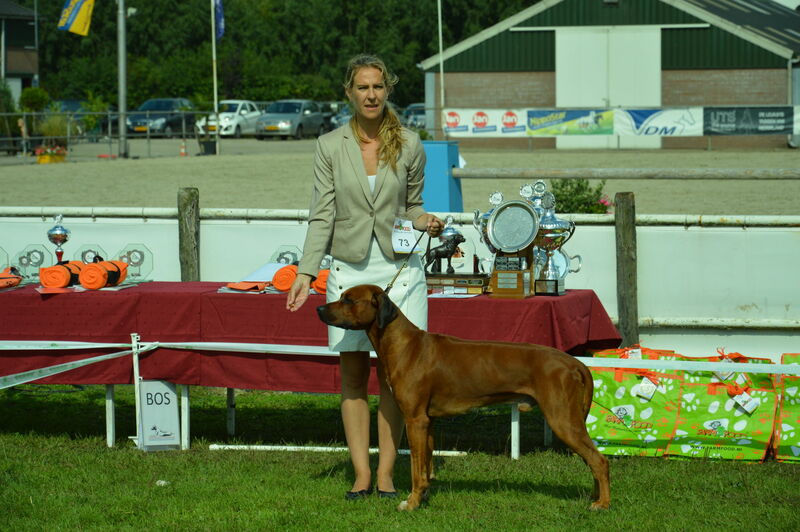 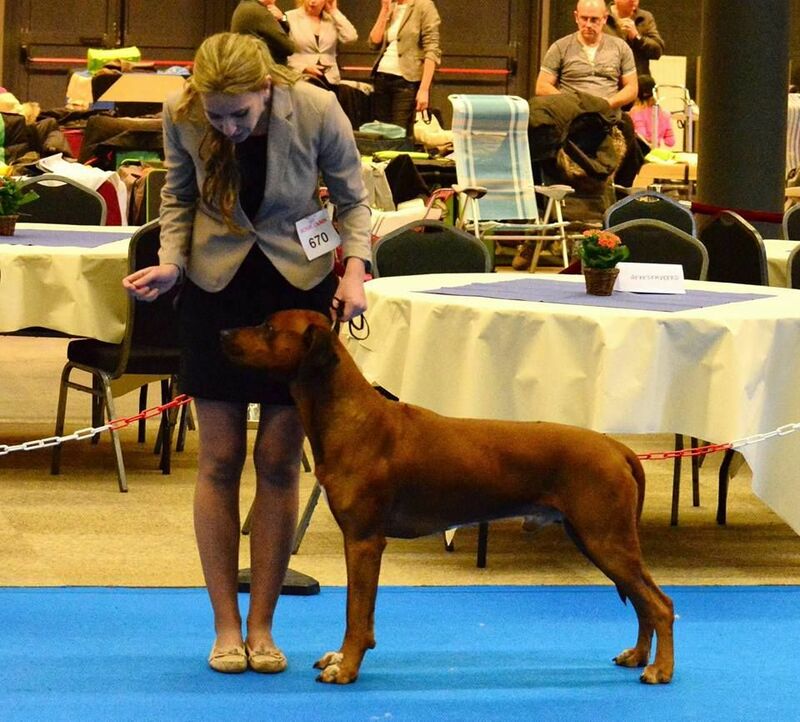 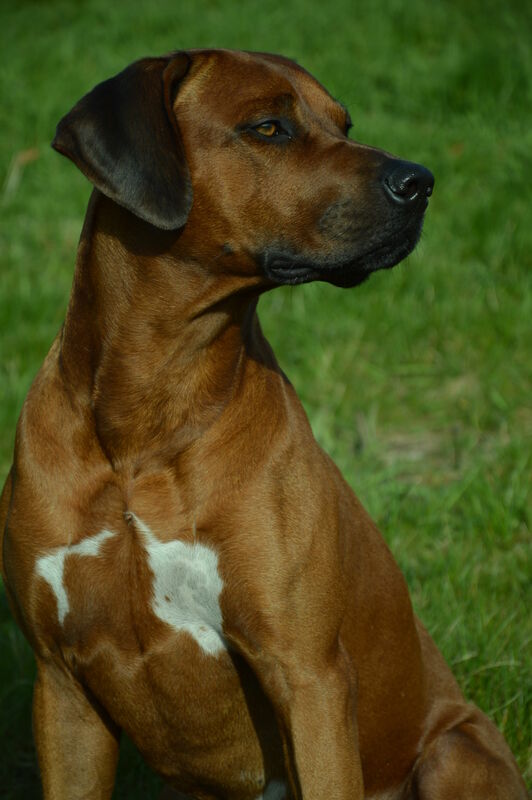 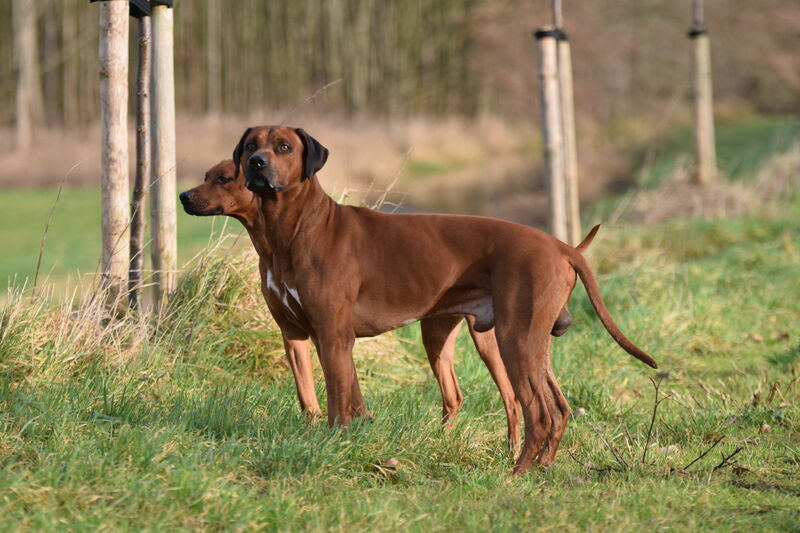 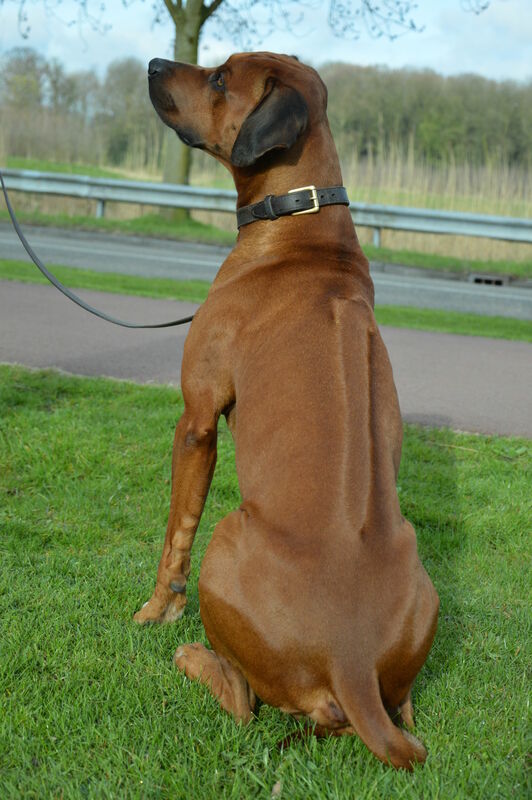 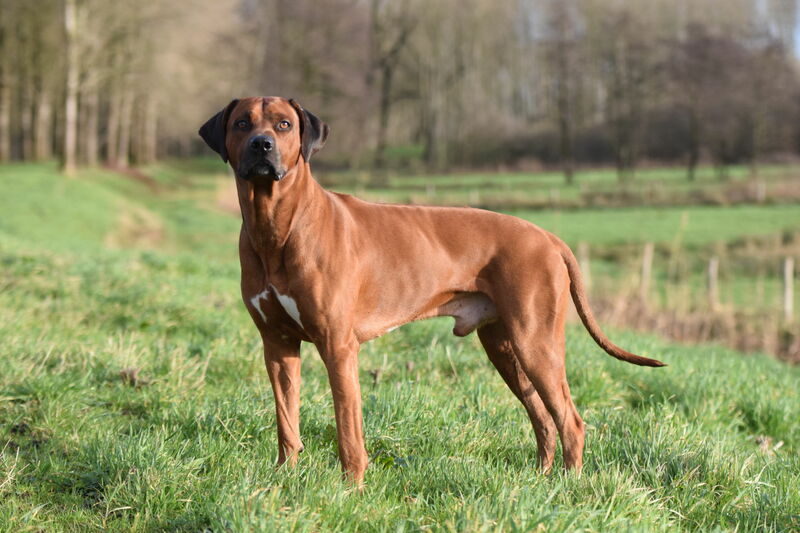 He is the type of Ridgeback i really like. 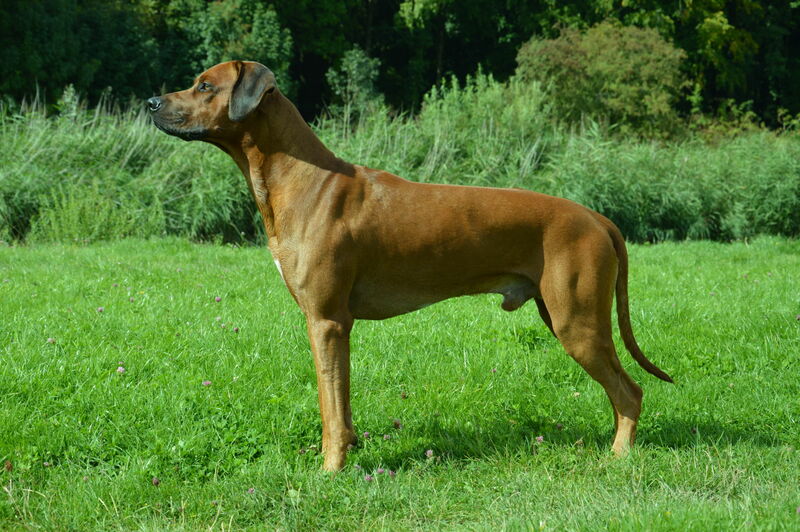 Strongly build, not too high, sound and in good proportions, a nice strong nek and a good head. 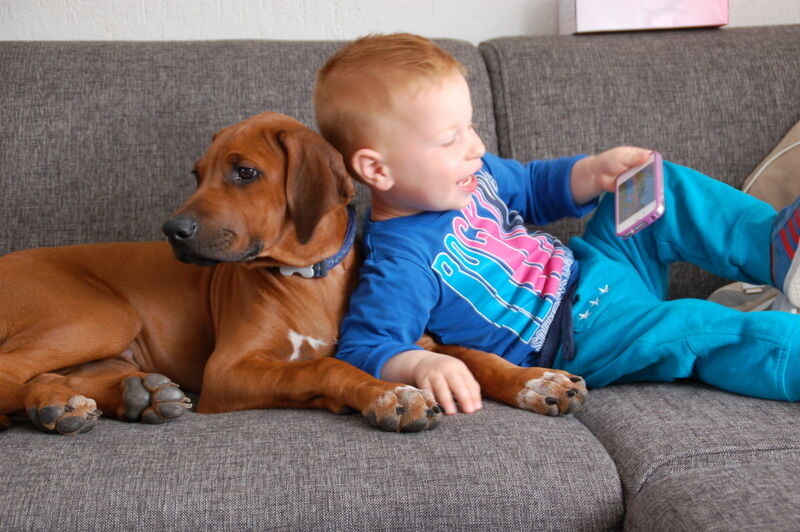 He is best friends with our son. 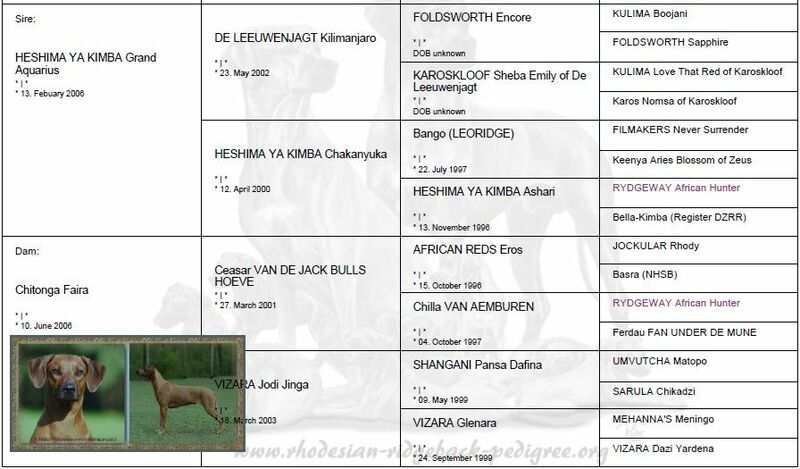 Those two really have chemistry together. 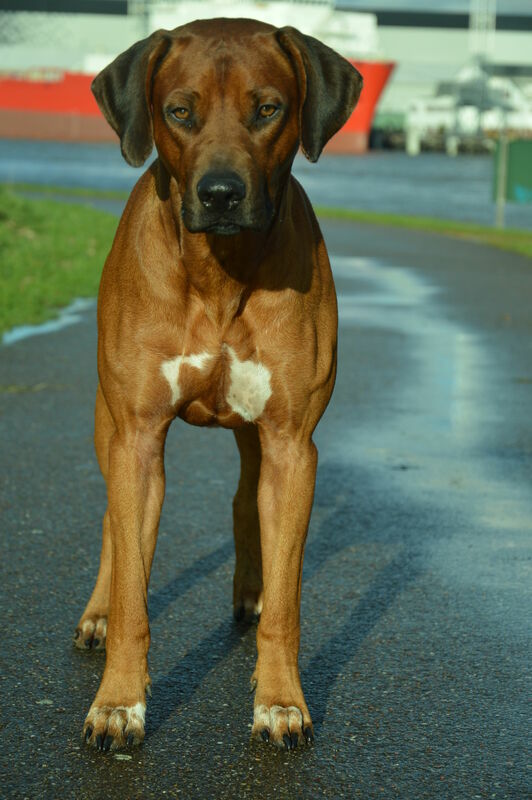 Cuba respects all our other dogs and is sometimes even too friendly for them. 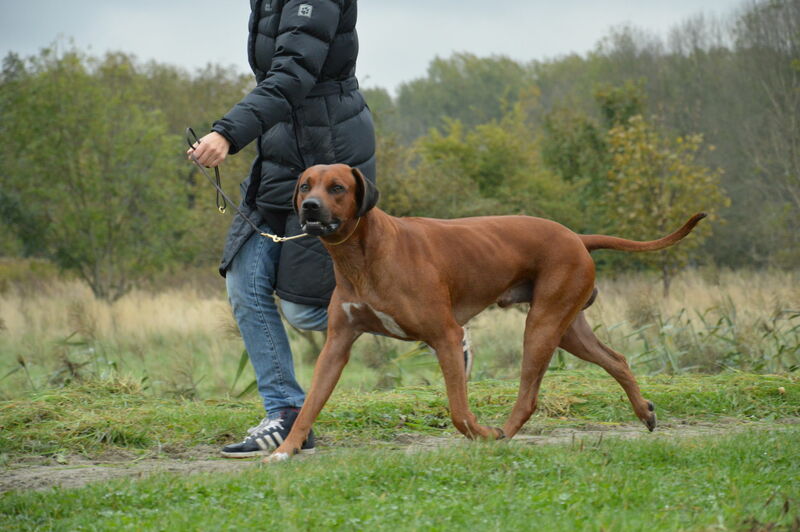 He loves to run, in the woods or next to the bike it doesn't matter to him. 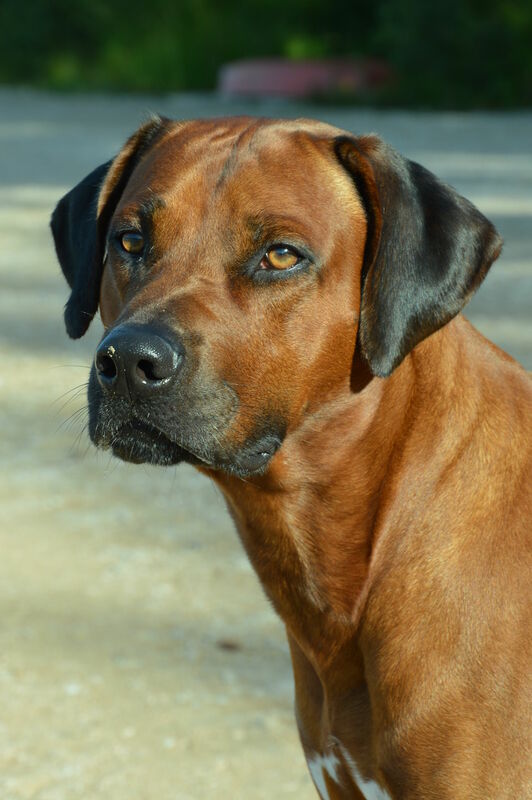 Cuba really has to get to know you before he trusts you, but once he does he will be your friend forever. 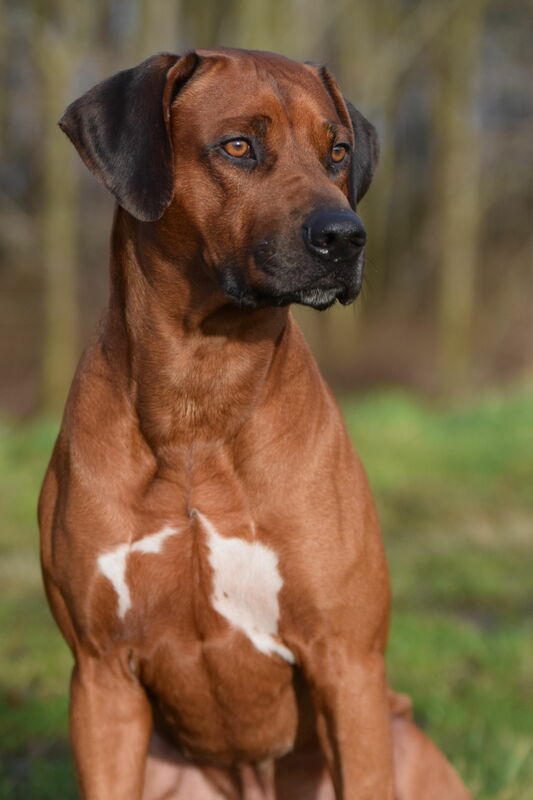 Cuba is NOT available as a studdog.